Spectacular property, over an acre of flat land. Consists of 3 parcels, combined lot size 48,553 sq. Ft.. The 6200 Anderson property is a perfect site for someone looking to create their own retreat, only minutes from all major cities & studios. Current zoning for the vacant parcels is LAA2 which is agricultural. If you wanted to have multiple animals, create a large garden maybe a few grapes for a vineyard this would definitely be a site for you. Need to build your own compound this could be another great option. Build a large main house & keep the existing home as a guest house. 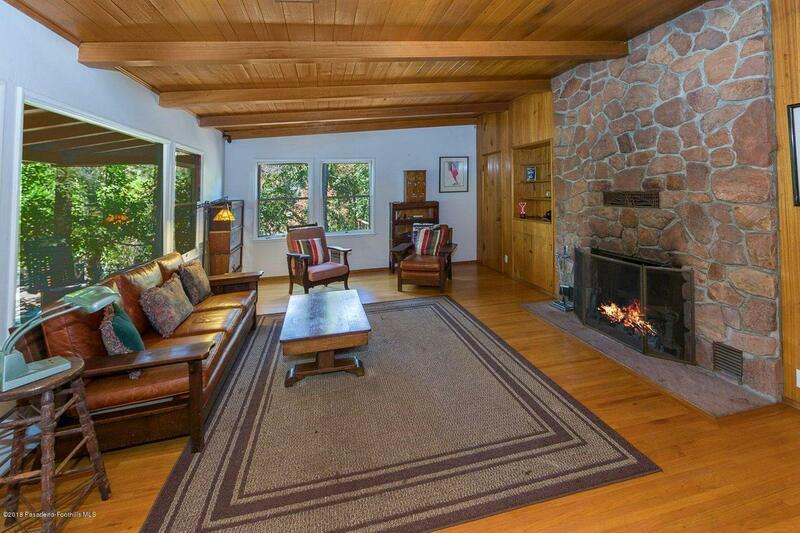 Not interested in a lavish spread & want to enjoy the simple life the current home is a charming mid-century style in need of some updating with quite a bit of potential. 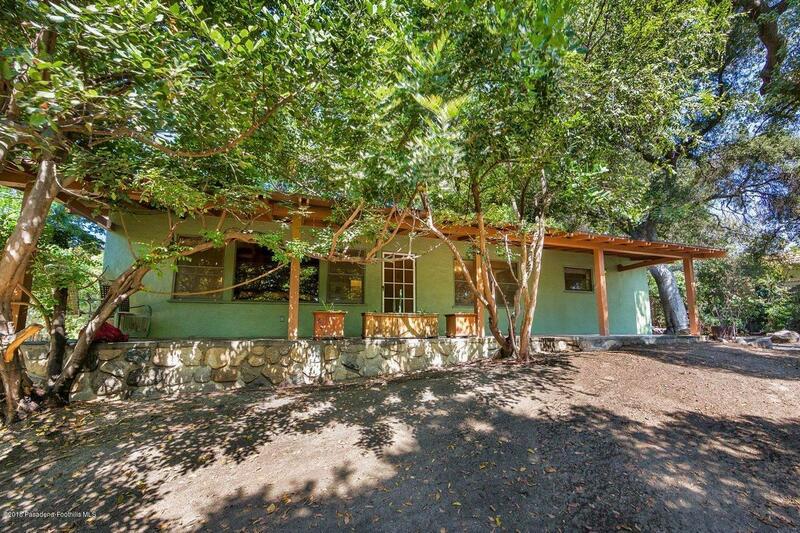 The property is located in the City of LA | Tujunga with a La Crescenta mailing address. 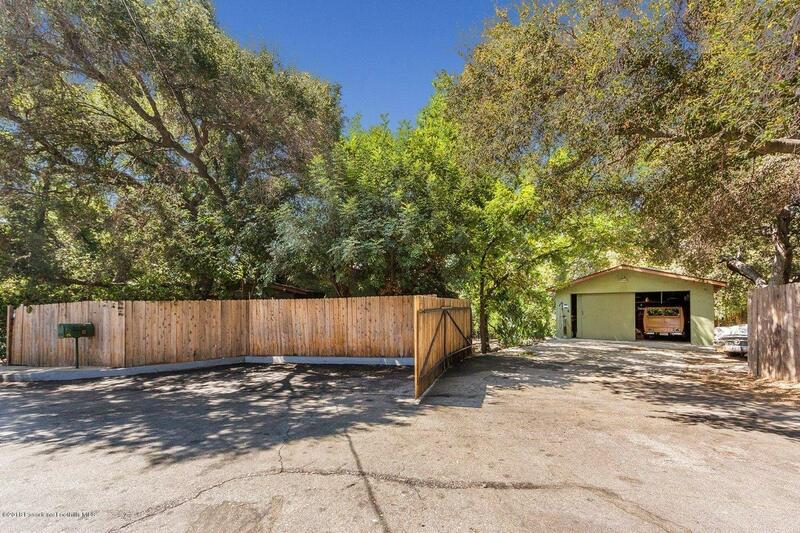 Situated at the end of a quite cul-de-sac with beautiful mature trees. The sale includes 3 parcels: Parcel 1: Main house: 2 bed 1 bath 27,027 sq. Ft. lot. | Parcel 2: APN 2572-004-036, 67x200 10,717 sq. 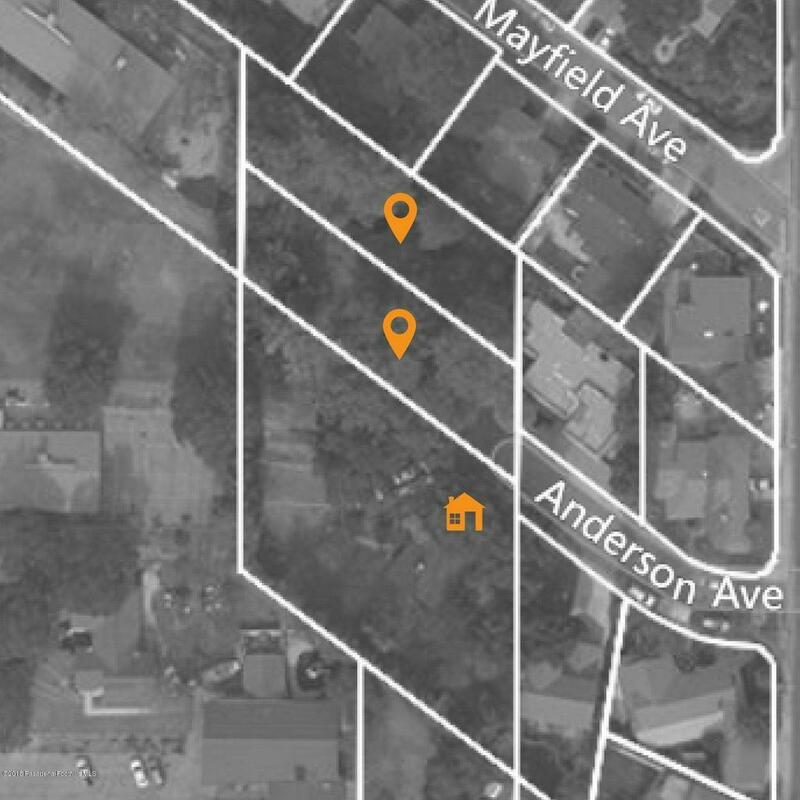 Ft. |Parcel 3: 2572-004-035 66x200 10,629 sq. Ft.. As far as development and lot split potential please check with the City of Los Angeles. 6200 Anderson is a registered address with Glendale Unified School district! Sold by Robbyn Battles BRE#00984070 of Johnhart Real Estate.